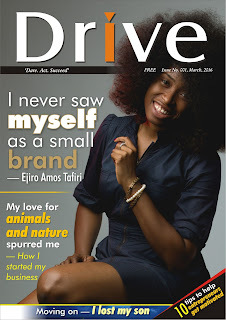 Zayzee Writes: Drive Magazine is out! 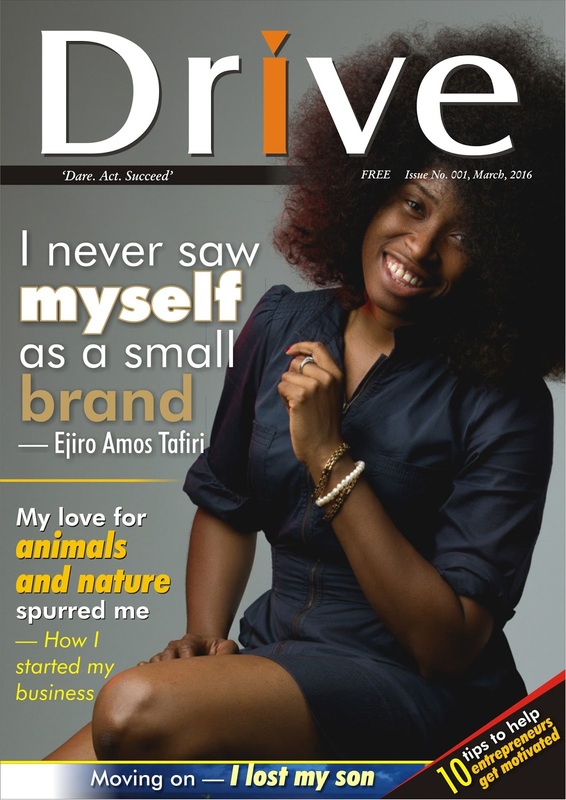 Drive is a free for download e-zine publication put together to celebrate the courage of the Nigerian youth to pursue their desires and achieve results. Drive is another venture of Zayzee Writes and its vision is to inspire the youth to engage his/her capabilities towards success. 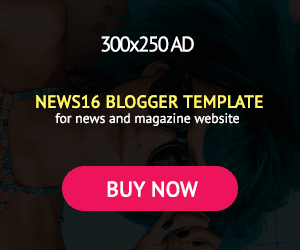 It is true that our country and recent events do not encourage one to aspire or dream big. It is also true that despite the harsh economic environment we have lived in for years, there are youths whose persistence has paved a way for them. So Drive celebrates these achievers to inspire tomorrow’s achievers.